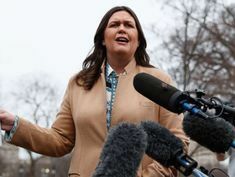 White House press secretary Sarah Sanders said Friday the president is one of the first to come to the press&#039; defense when journalists face threats of violent attacks. 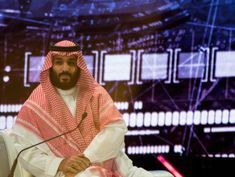 The White House dropped efforts to suspend CNN&#039;s chief White House correspondent Jim Acosta&#039;s press pass Monday and outlined rules to reporters to maintain access. 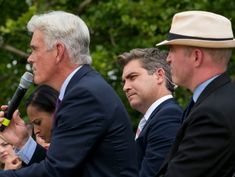 CNN&#039;s chief White House correspondent Jim Acosta was temporarily given back his press pass on Friday. 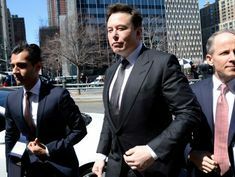 The White House informed Acosta that it intends to suspend it again. 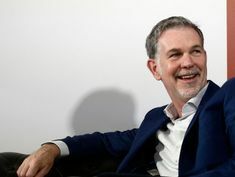 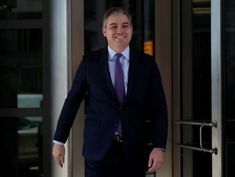 A federal judge on Friday ordered the Trump White House to immediately restore the press pass of CNN Chief White House Correspondent Jim Acosta. 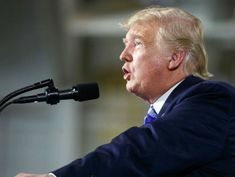 President Trump fired off a nasty tweet at his former aide Omarosa Manigault Newman Tuesday, calling her a "lowlife" and a "dog." 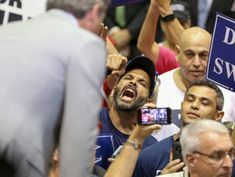 Menacing the media is a theme of President Trump’s rallies, but news organizations are anticipating an unnerving midterm election season, especially after a hostile crowd in Florida on Tuesday night. 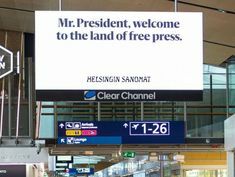 The largest newspaper in Finland, Helsingin Sandomat, is welcoming President Donald Trump and Russian President Vladimir Putin with a series of critical billboards.